Founded in 1985, through thirty years of development, our company has become a professional integrated sup-plier of insulating materials. Now we have a R&D production base covering an area of 40mu that is located in Quzhou Economic Development Zone, and two machining and marketing industrial parks that are located at Chandong Industrial Zone in Liushi Town, Wenzhou. 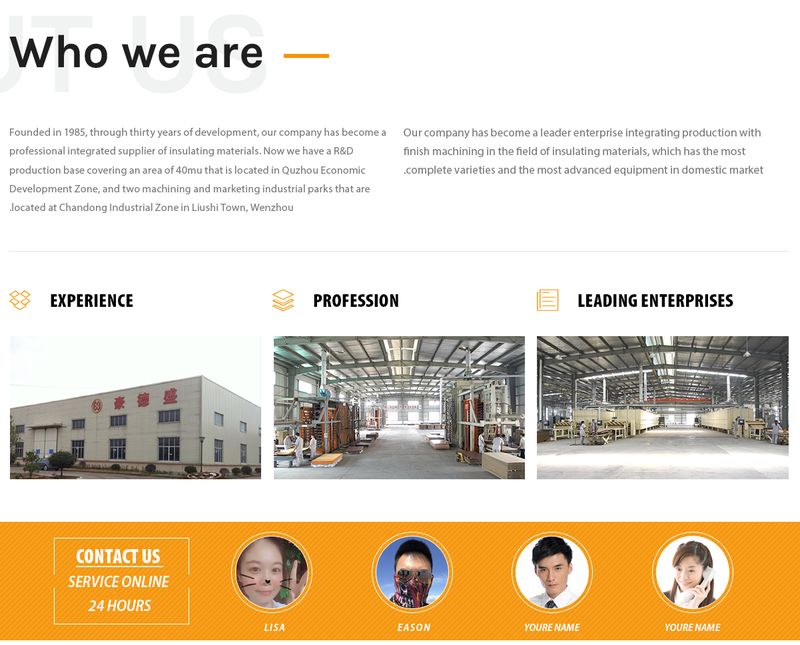 Our company has become a leader enterprise integrating production with finish machining in the field of insulating materials, which has the most complete varieties and the most advanced equipment in domestic market. 1.We have about 30 years' experience to produce insulation sheets. 2.We have various kinds of insulation materials. 3.We have the newest machines to produce,cut and process. 4.Any drawings and designs can be customized according to your requests. 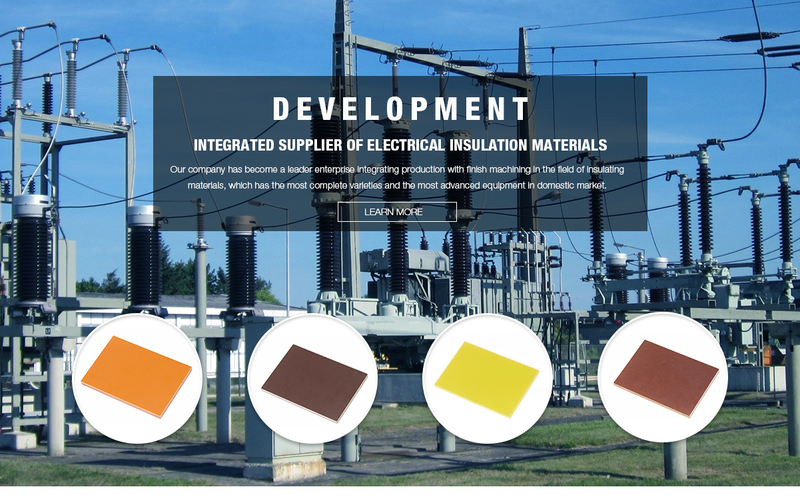 Founded in 1985, through thirty years of development, our company has become a professional integrated supplier of insulating materials. Now we have a R&D production base covering an area of 40mu that is located in Quzhou Economic Development Zone, and two machining and marketing industrial parks that are located at Chandong Industrial Zone in Liushi Town, Wenzhou. 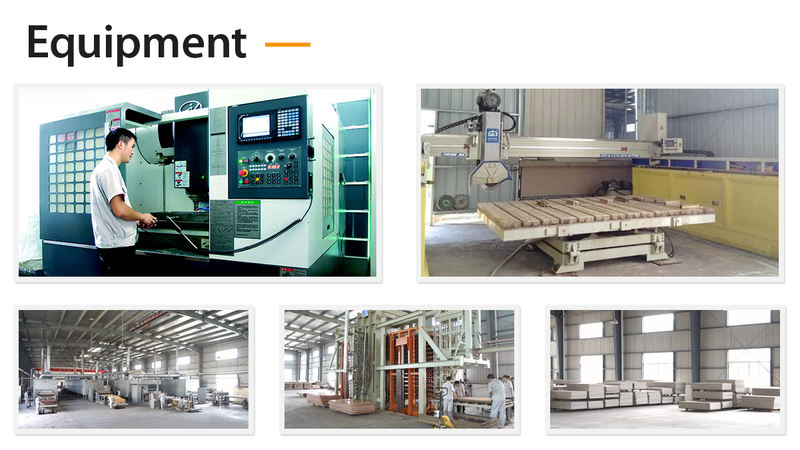 Our company has become a leader enterprise integrating production with finish machining in the field of insulating materials, which has the most complete varieties and the most advanced equipment in domestic market.